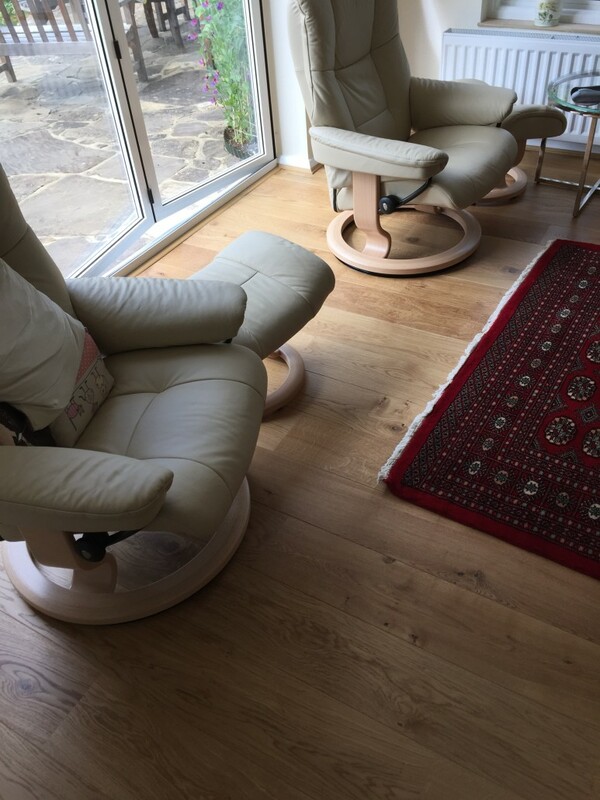 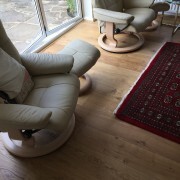 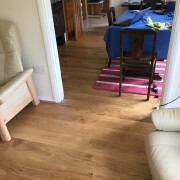 “I was converting a bedroom into a sitting room and wanted to replace the old and tatty bedroom carpet with wood flooring to give the room a more stylish, modern feel. 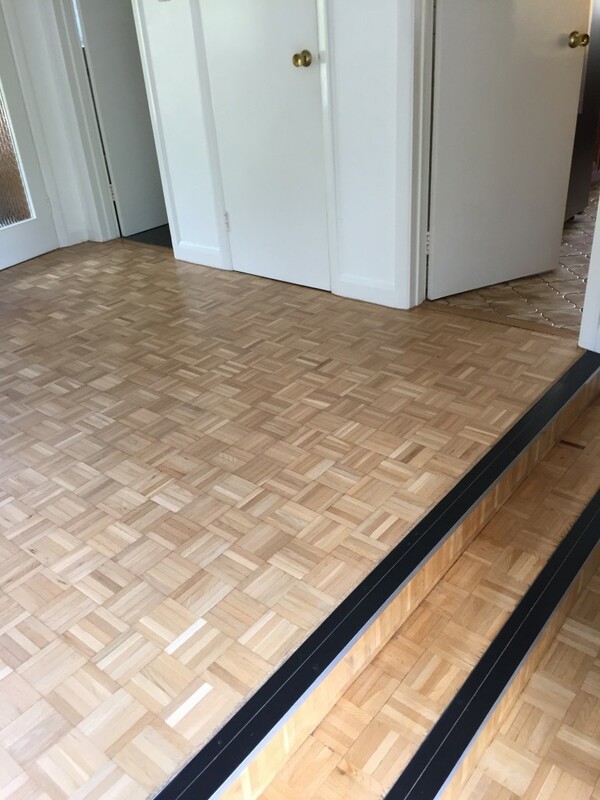 SmartWood Flooring advised on the best type of wood flooring for my needs in a similar style to the existing parquet flooring in the hall. 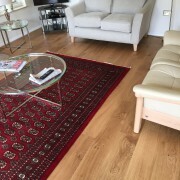 They recommended the installation of an oak-style engineered wood floor. 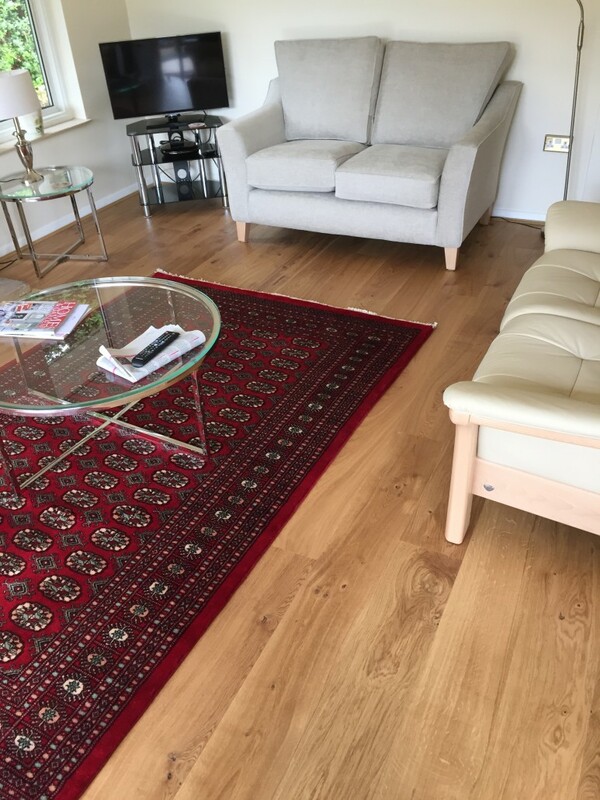 They also supplied matching trim around the fireplace, and matching radiator covers to give the room a neat and coordinated look. 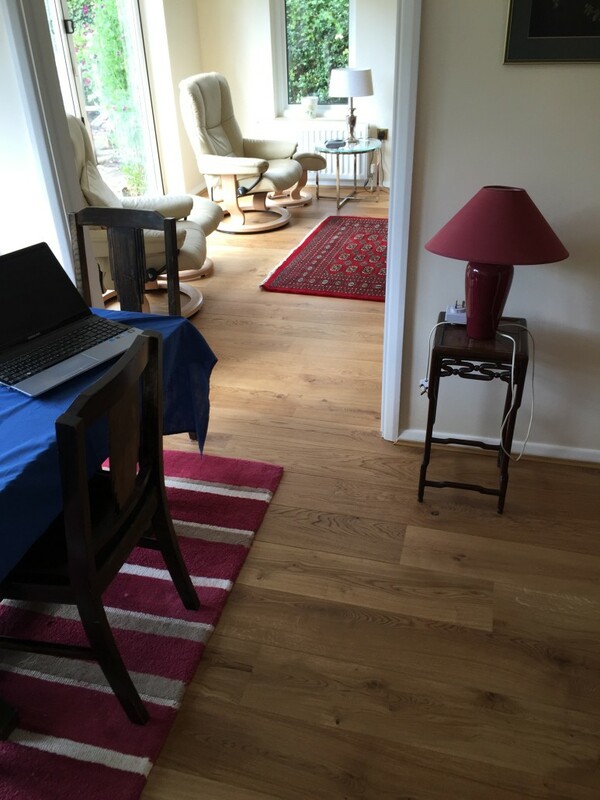 The new flooring was fitted over 3 days with minimal disruption. 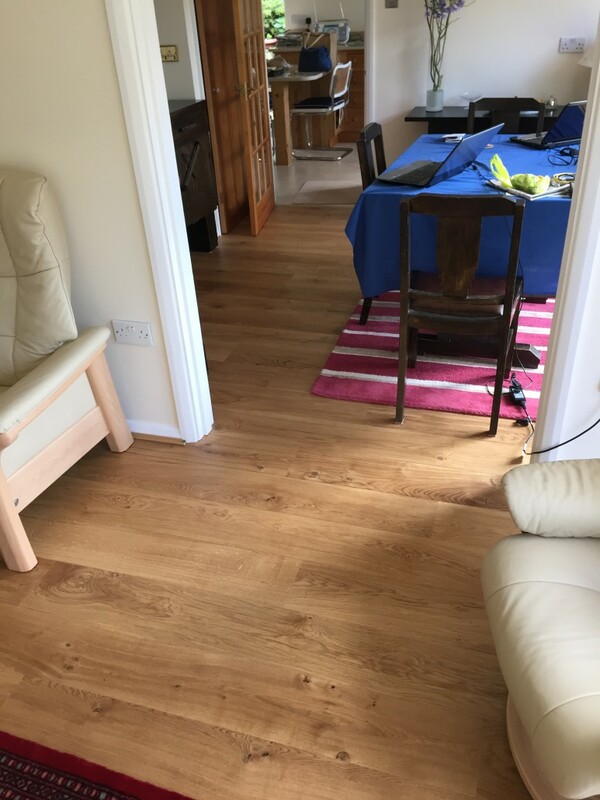 The fitters were absolutely fantastic! 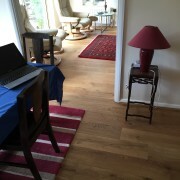 They were very polite and friendly and responded quickly to any concerns I had. 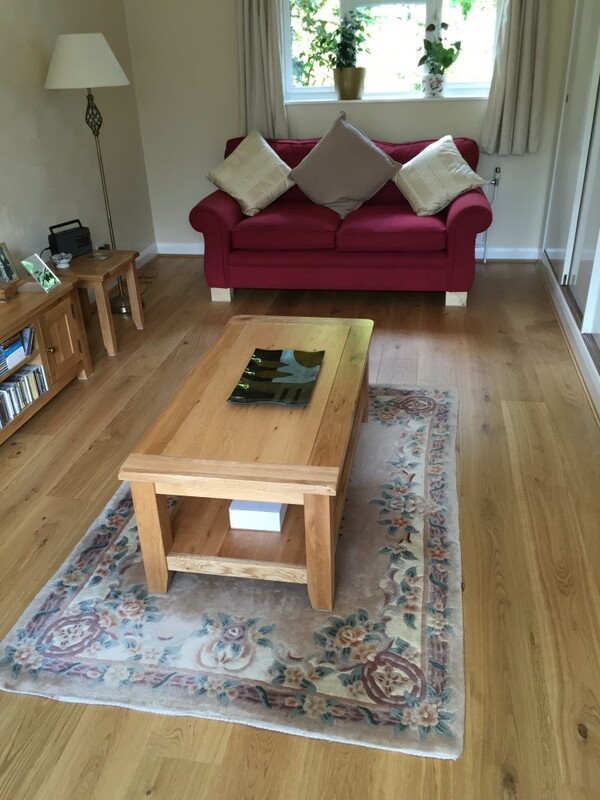 They kept the area where they were working clean and tidy and are clearly highly skilled and very experienced. 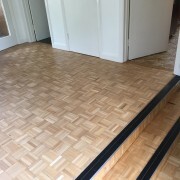 SmartWood Flooring also resanded my hall parquet floor. 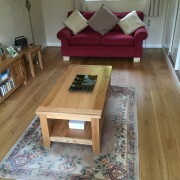 It now looks as good as new and complements the new sitting room floor beautifully. 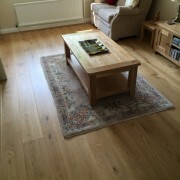 I love my new sitting room floor and I cannot recommend SmartWood Flooring highly enough. 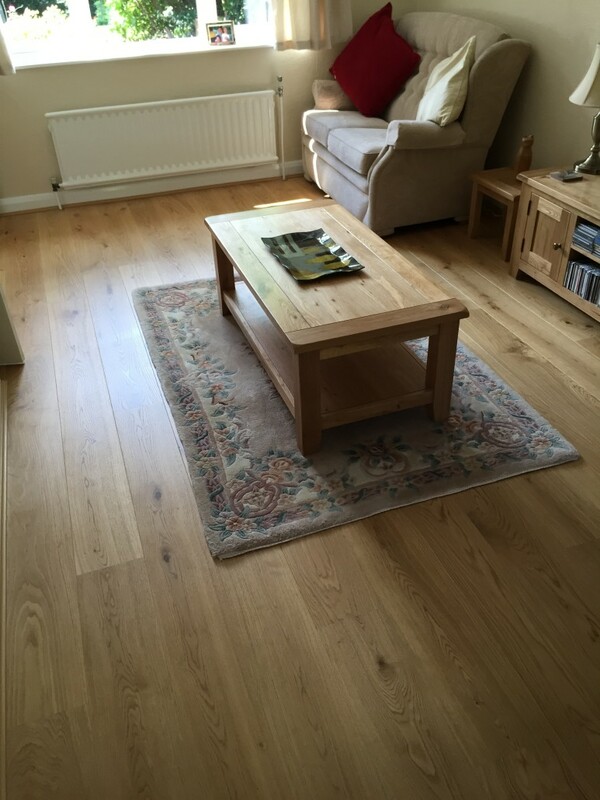 © 2016 - Smartwood Flooring Ltd. All rights reserved.